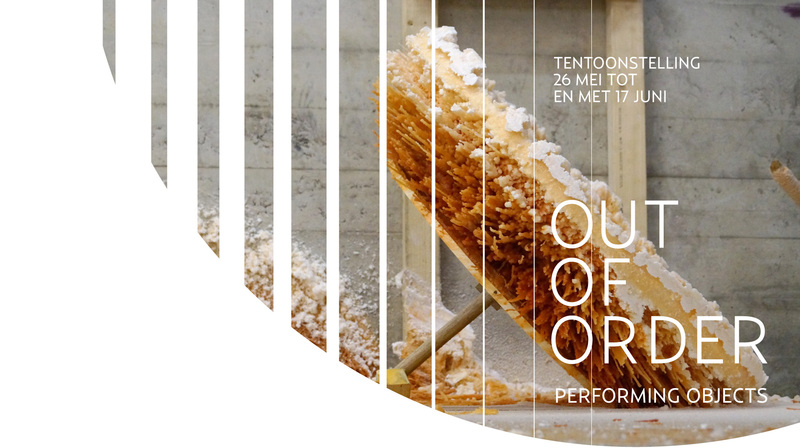 Philip Vermeulen presents his new kinetic installation Flap Flap in the group exhibition Out of Order Performing Objects, curated by art initiative MILK. Physical movement is central to this exhibition which features a generation of artists who experiment with industrial techniques and natural forces to generate movement in their work. Their mechanical designs are intended to explore the artistic discipline, form, material, time and space. The analogue exhibition is a response to digital and interactive developments in art. It offers a physical counterbalance and shows the course of things; a reality that the viewer has little influence on. The changing images are arbitrary or are determined proportionately by time. The process is not hidden but visible in the constructions that present both the front and back of the image. With a series of kinetic installations MILK shows not only the beauty of movement but also the associated sounds and the inevitable standstill. 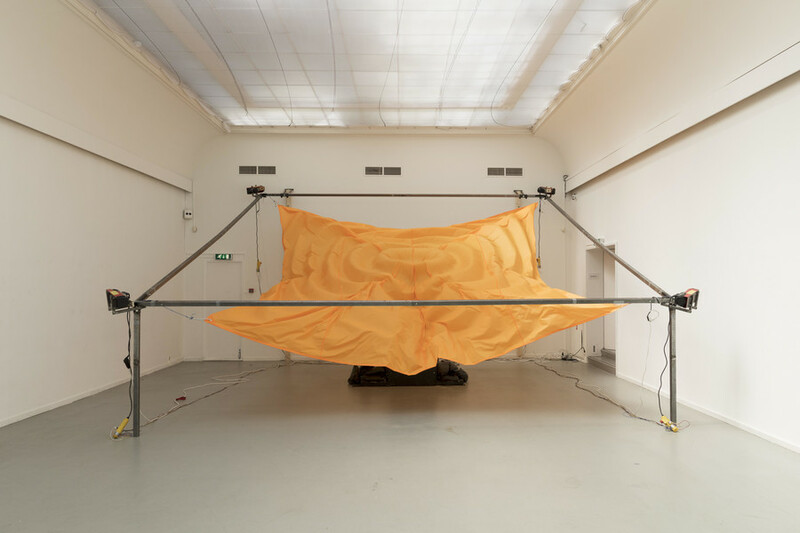 The sound of the process of the installations is documented in podcasts. The installed ‘Paper Atelier’ produces flipbooks from the installations, where the visitor can take part in the production process.